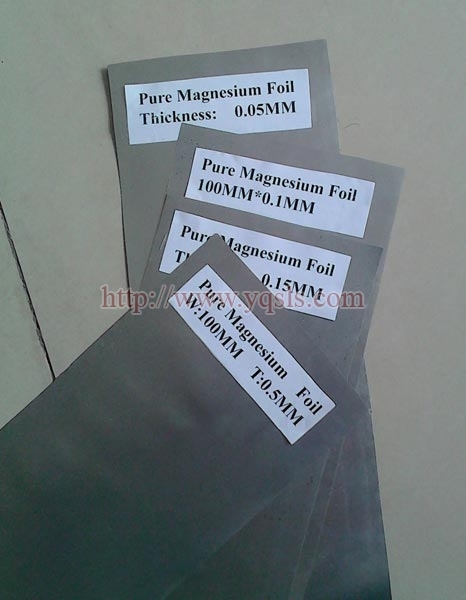 We are a vital manufacturer, exporter, and supplier of Magnesium Foil based in Yangquan, China. 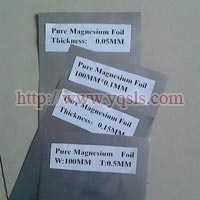 We offer this foil in the form of rolls or strips. 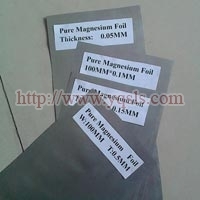 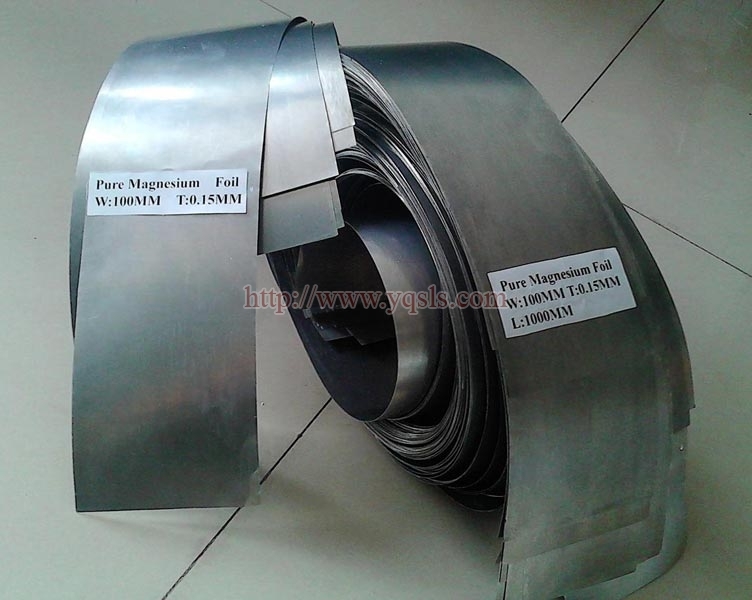 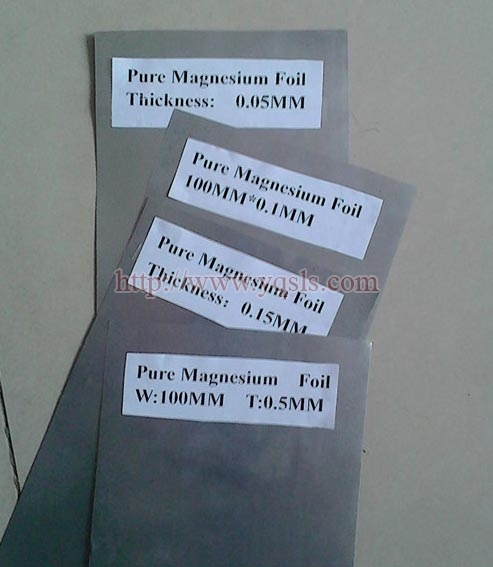 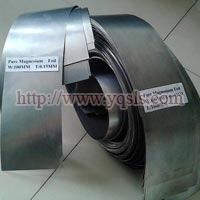 The foil offered contains 99.95% pure magnesium and comes in different thickness such as 0.05mm, 0.1mm, 1mm and more. 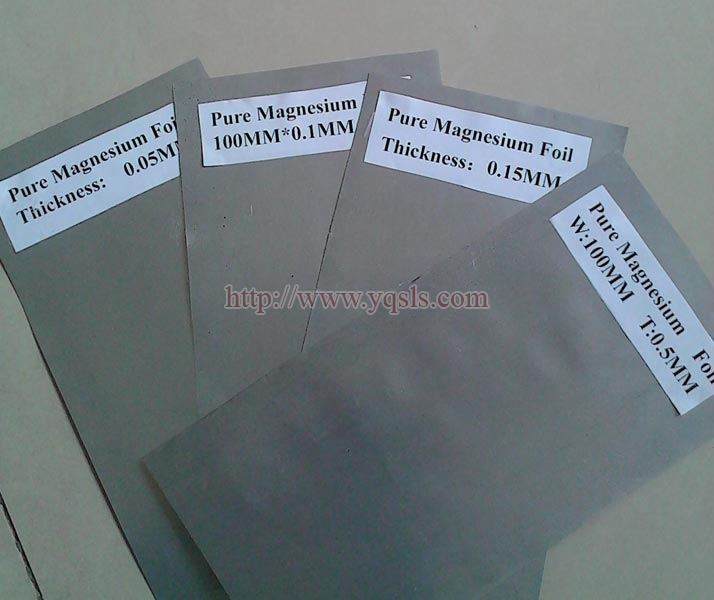 These good quality foils are used in some applications in industries that manufacture batteries, loudspeakers, and defence products. 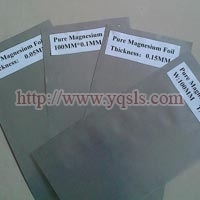 Application : Battery manufacturer, 3C product, Defence, Loudspeaker.